A US pastor reportedly died immediately after confessing to his congregation that he had cheated on his wife of over 50 years by having an affair. 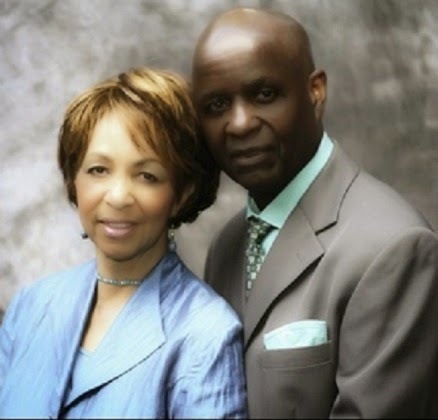 Bishop Bobby Davis of the Miracle Faith World Outreach church in Connecticut US, asked his congregants to stay after his sermon on March 9 so that he could ask their forgiveness for his sins. Emotions were apparently running high after Davis confessed his unfaithfulness, Judy Stovall, who said she witnessed the bizarre incident, told the Connecticut Post. She said congregants shouted that they forgave him and told him they loved him. "The stress of it all -- he had a heart attack," Stovall told the paper. Police said they've been informed about the incident and already closed the case, Bridgeport Police Department spokesman Bill Kaempffer said in a statement obtained by The Huffington Post. "We have had numerous inquiries about a pastor who suffered a medical crisis at Miracle Faith World Outreach on Harriet Street and later died. Detectives interviewed dozens of people who were present and reviewed video that was taken by a member of the church. Based on that investigation, investigators are confident that there is no criminal element." A representative for the state Office of the Chief Medical Examiner told HuffPost the cause of death is pending further review. Neither Stovall or the church could be reached for comment on Thursday. Davis and his wife, Christine, just celebrated their 50th anniversary together last June, according to the church's website. The two founded the church in 1967.